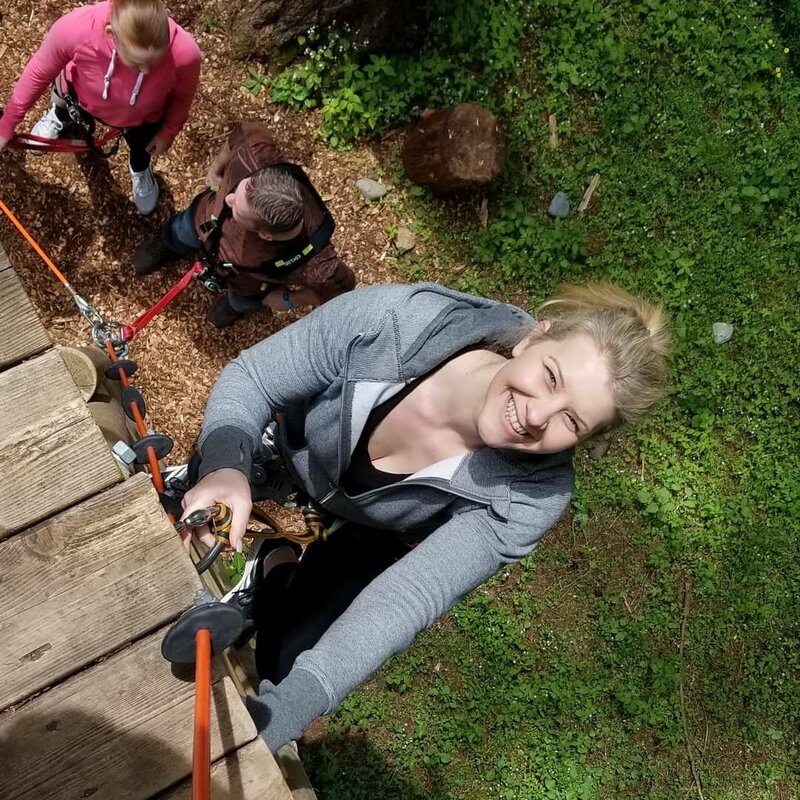 At Scenic 7 BC, we know that some of the best things to do with the family along the Scenic 7 Highway involve getting to experience and create new adventures with those closest to you. If you are thinking of what things you should do and see, make your way along the Scenic 7 Highway. Here are some of our favourite ‘family friendly’ spots to take the kids for some good ol’ family fun! Does your family love the beach and water? Are you unsure of all the amazing things Harrison Hot Springs has to offer? Make sure to check out Harrison Eco Tours! We offer a great variety of wildlife, jet boat, and guided hiking and kayaking tours. Operating right on the Harrison River, Fraser River, and Harrison Lake, there is always plenty of adventures and activities to do. Take in the incredible beauty of our community with sights you can only witness up close on one of these fantastic tours. Just 90 minutes from Vancouver, you won’t regret your trip to Harrison. Sit back, relax, and enjoy everything natures paradise has in-store. *Note: Not recommended for children under five. Are you ready to make some noise? Bring the whole family down to Mission Raceway Park, which is one of BC’s premier race facilities. 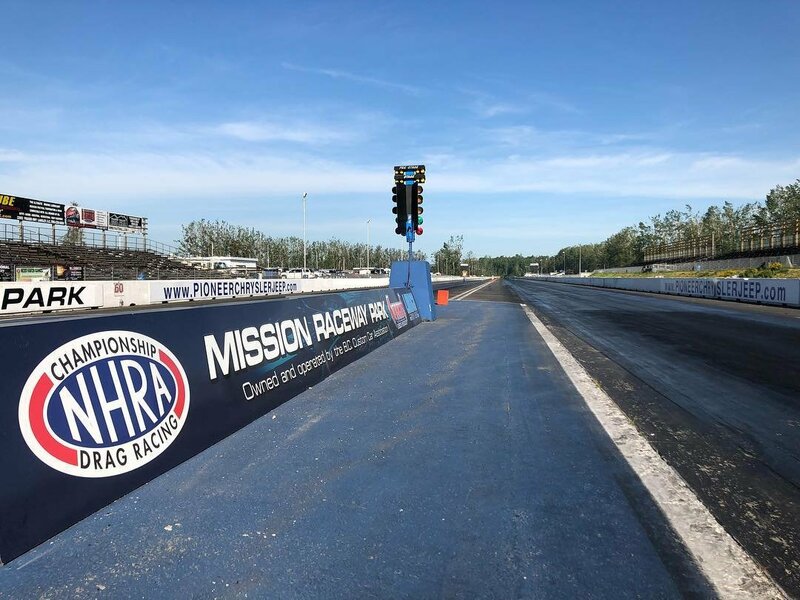 Our raceway plays host to the NHRA Drag Racing events that run through April – October, including a multitude of community events. Are you ready for some wicked fast and exciting race action? There is always never ending amounts of fun when you come to the raceway! 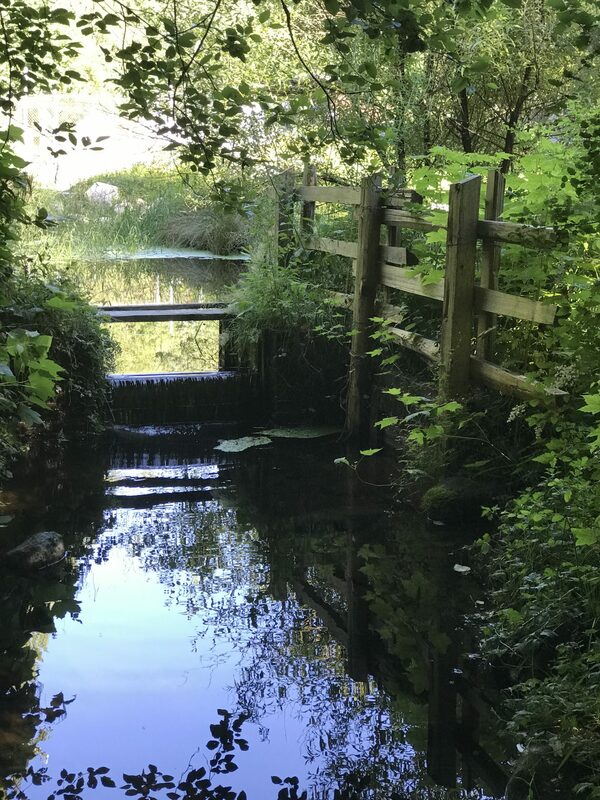 The Inch Creek Hatchery produces and rebuilds coho, endangered Cultus Lake sockeye, chum and steelhead for a number of local tributaries that lead to the Fraser River. It’s always an amazing experience to know the process that goes into preserving and rehabilitating local fishes. Also the kids will be amazed when they see how large the sturgeon are (that are up to 7.5 feet long). You’re also able to take part in a tour of the hatchery and see the some of the glorious fish in action. *Note: Please be aware that cellular / mobile / GPS service is limited in certain areas. 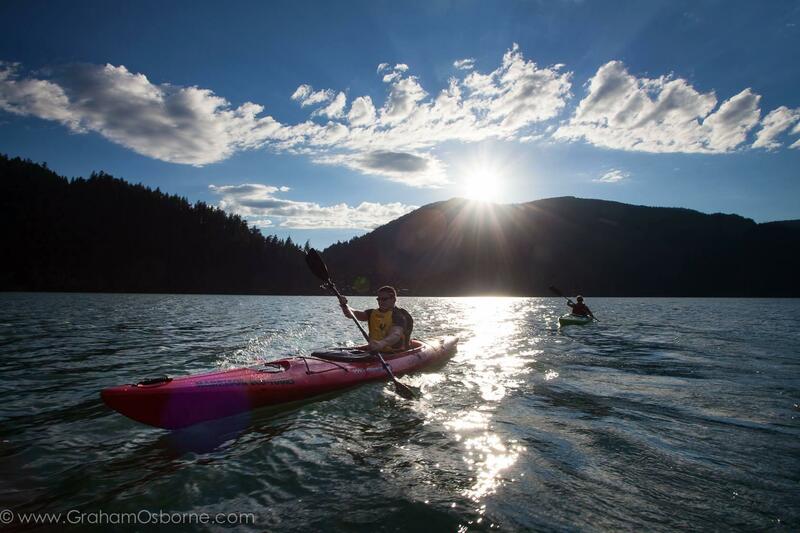 Hope, BC is surrounded by many lakes and rivers that are perfect for paddlers of all levels. But we’re not here to talk to you about the flat-water paddling you can do like canoeing or kayaking. 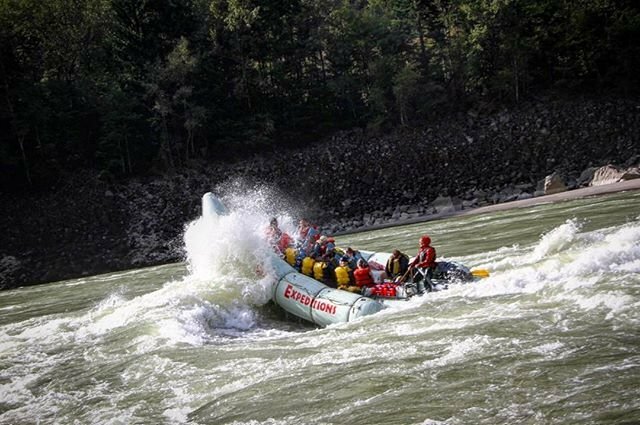 If you are a bit of an adventure junky or thrill seeker (maybe leave the younger kids at home for this one), you’ll love rafting the raging white waters of the Nahatlatch, Chehalis, Chilliwack and Fraser River! There are a select few places that offer white water rafting expeditions such as, REO Rafting and Fraser River Raft Expeditions. 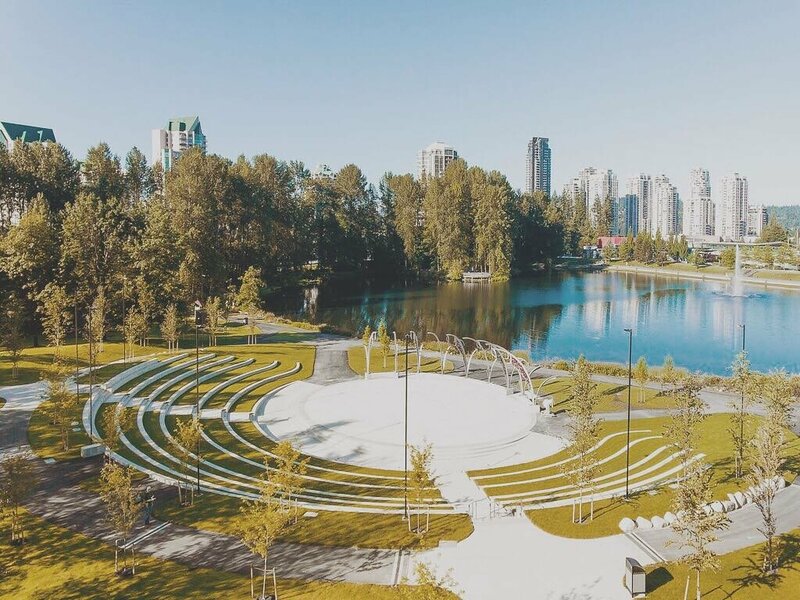 The City of Coquitlam has a multitude of beautiful parks that offer families and park visitors plenty of things to do and see. Have little ones? Join the ‘Park Play Program’ that offers fun, free activities for the kids to partake in this summer filled with active games, sports, chalk art, bubbles and so much more. (Activities are all drop-in and are weather dependant). Coquitlam also has an awesome trail system, that can be enjoyed by all ages, whether you’re looking for fitness, viewing wildlife, or just going for a nice stroll – there is something for everyone! Say hello to the Lower Mainland’s nature-based adrenaline rush! Experience 9 ziplines, 62 aerial games, and a 40 ft gravity jump! If you’re family is needing a dose of energy and thrill this will definitely push anyone out of their comfort zone. Walk across tiny platforms as your family watches from above and enjoy the copious amounts of obstacles our play park has to offer. Some may call your family crazy after experiencing Wild Play, but it’s a good kind of crazy! Harrison’s own version of the Canadian TV Game Show “Wipeout” is located on the water in front of the Harrison Hot Springs Resort & Spa. 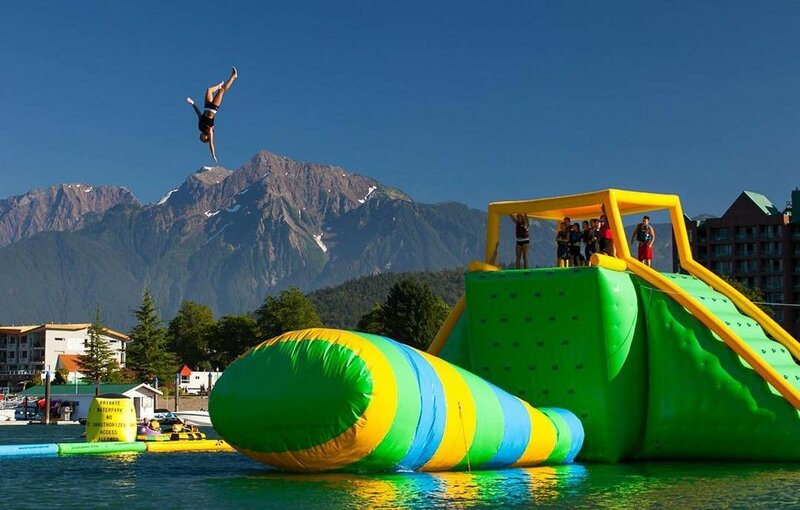 This floating water-fun park offers safe adventures and a whole lot of fun for the entire family. Make a big splash (literally) and have the kids talking about this the whole car ride home. Still wanting more water fun? Head to the Water Park at the Marina and embark and a battle of the bumper boats! This is definitely the perfect family outing! A popular destination when passing through Harrison Mills, the Kilby Historic Site is located near the junction of the Harrison and Fraser Rivers. 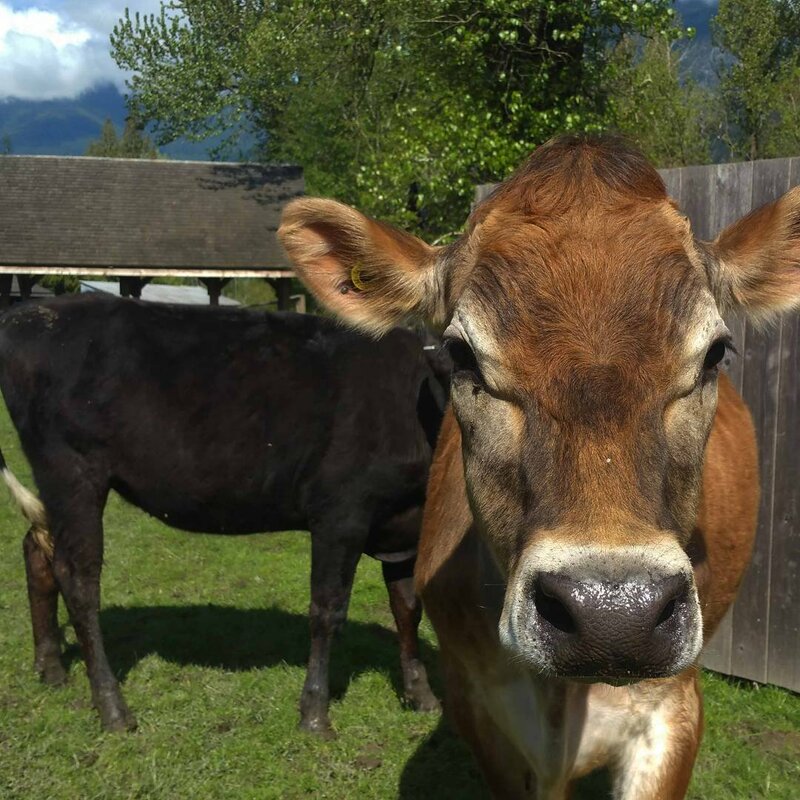 Did you know that Kilby Historic Site stands as the only reminder of the once thriving community of Harrison Mills? When you’re here you’ll step back in time and enjoy a tour that is bound to be a blast of the past. On the same property is the Waterloo Farm where kids can play in the orchard playground, and don’t forget to cap off your visit at the Kilby Cafe and Gift Shop! If you would like to learn more about the Top 7 places to visit with the family, or if you are interested in learning about other communities and attractions along the Scenic 7 Highway, please contact Scenic 7 BC by filling out a contact form on our website.